Craigie Street Police Office was built in 1893 as the headquarters of the Queen’s Park Division, and in 1932 became the headquarters for the Southern Division. The building ceased to be a main Police office in 1990 and was recently converted into private flats. Maryhill Police Office was opened in 1878 as the headquarters of the Maryhill Burgh Police and was the headquarters for the Maryhill Division, Glasgow Police. 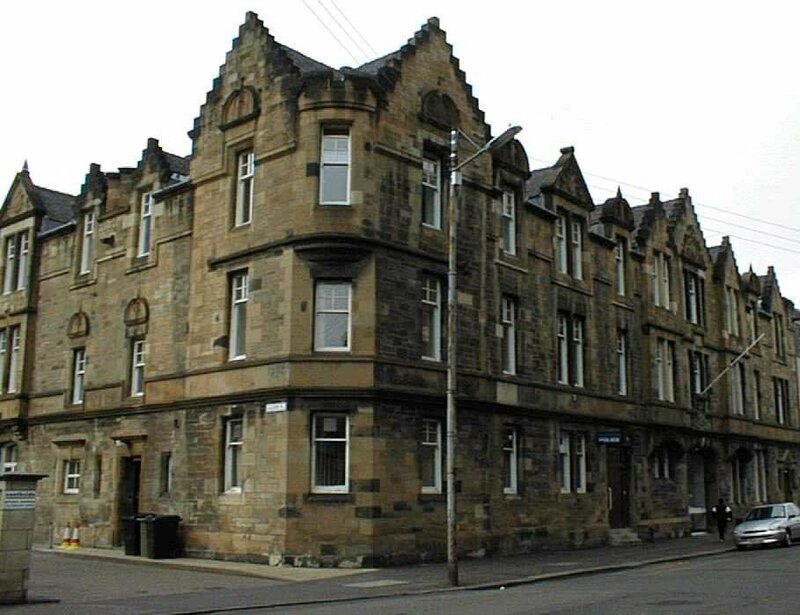 It ceased to be a Police office on 13 January, 1978, when the new Maryhill Police Office was built and has since been used only by community groups. The Southern Police Office was built around 1891 as the headquarters of the Southern Division. In 1932, a portion of it became the Gorbals Sub-Office, while in 1935 the remainder was converted to become the Force Training School. In 1971, the Gorbals Sub-Office closed and that portion of the building became the offices of the Strathclyde Police Receation Association. On 1 October 2001, the building was closed down and sold to a private company. The Strathclyde Police Training Centre then moved to a purpose built complex at Jackton, near East Kilbride.